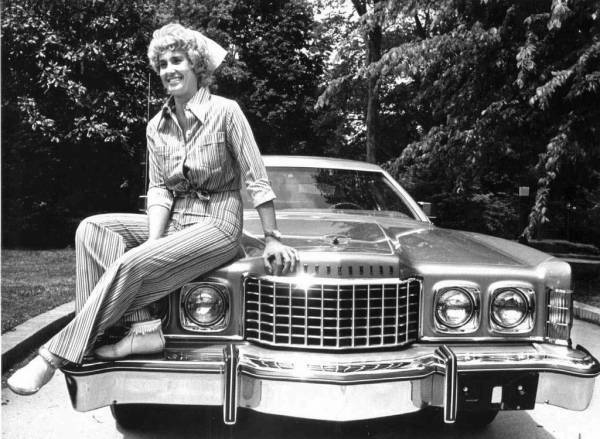 Tammy Wynette 1.) was born on May 5th in 1942 in a small 2.) town called Tremont, Mississippi, and she died in 1998. Before becoming famous, she worked as a 3.) hairdresser. She 4.) became very popular in the 5.) late 1960´s and 6.) early 1970's and was considered the 7.) Queen of country music. Her songs talk about 8.) lonliness, relationship problems between men and women and divorce. 9.) Perhaps her most popular song was 10.) "Stand by your man"
Tammy Wynette singing "Stand by your man"
Stand by your man " " "
Yes...you´re right..it is rather male chauvinistic. Fortunately the world has changed a lot for the better only in some countries. Men and woman MUST BE equal. To Love and respect each other is the only way.